The Atlantis Titan Tank® is a heavy duty underground tank system used when heavy load requirements need to be satisfied such as mining, airport, military applications and high water table applications. It supports an infinite height, width and length as a truly modular water tank system. 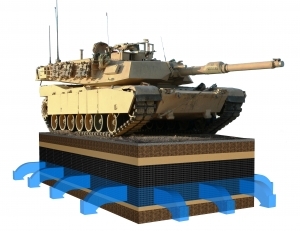 The Titan Tank® modules provide an interlocking system that forms a rigid blanket layer of 52mm in thickness. The tank volume is achieved by building up layers from the tank footprint to achieve the desired tank volume. 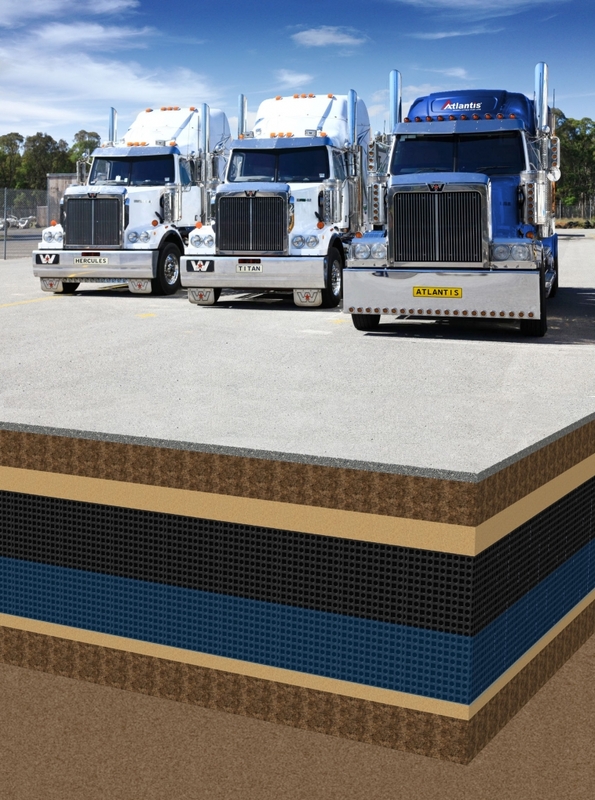 The Titan Tank® is easy to construct and provides a durable underground tank system.